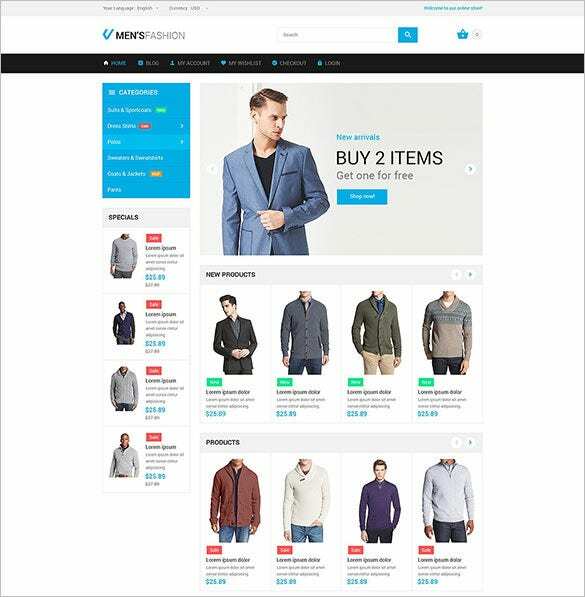 If you want to make online shopping personal for the customers, especially for the fashion lovers, Magento themes are one of the best option for Fashion Templates. Use the most powerful SEO friendly URLs, along with optimized product category will make the shopping experience memorable for the customers. Multiple images for products, options for extensive reviews, wish lists, easy navigation, advanced product filtering system, product comparison will make the consumer experience fantastic. Got a retail store and opening up a new online fashion outlet? This Sunglasses Fashion Store Magento Theme is your one-stop option. 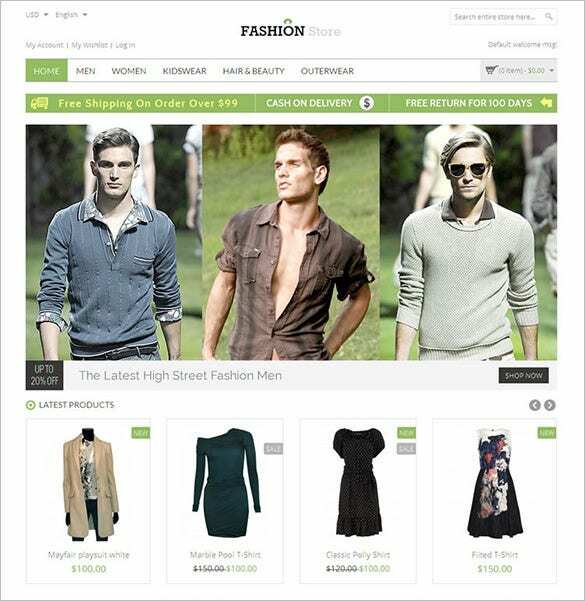 It’s built with Bootstrap and has Parallax effect to enhance your online store like none other. Loaded with tons of features like lightbox along with Cloud Zoom images, clear font, slide show banner and a well featured admin panel this Multipurpose Fashion Responsive Magento Theme does have it all. 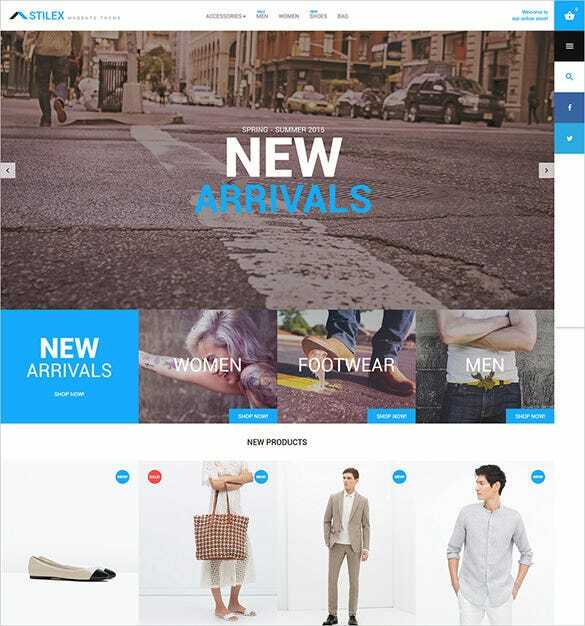 With a 100% responsive design, touch product Carousel, retina ready icon fonts, grid/list category view, this Stilex Fashion Store Magento Theme is all set to beautify your online outlet. Empowered with Bootstrap this Medusa Luxury Fashion Store Magento Theme has a clean design, quick view extension, product slider extension, crossplatform compatibility, crossbrowser compatibility to provide the best customer experience on your site. 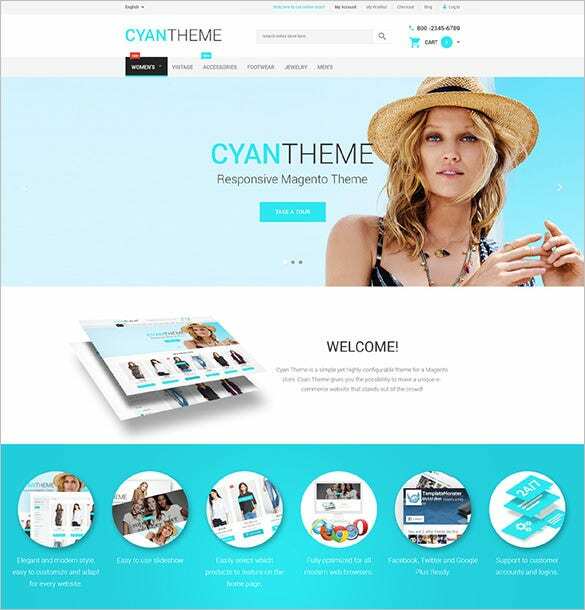 Packed with numerous features like Dropdown menu, MegaMenu, Parallax effect, Cloud Zoom, Back to top button, Social sharing option, Google map and Google web fonts this Cyan Fashion Store Theme Magento Theme is your best option for an online store. Built with Bootstrap 3, HTML5, CSS3, the website will be 100% responsive. 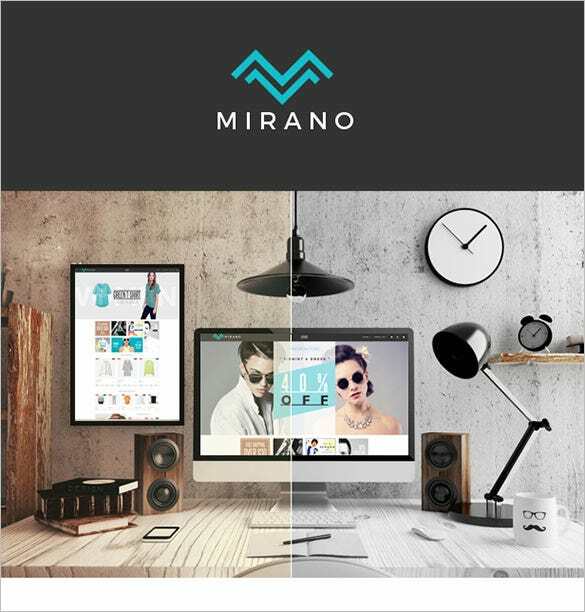 Choose from the multiple features available for free like colour gradients, mega menu category, Layer Slider, multicurrency, product comparison, and catalogue filter and grid view to make a premium and artistic website for the potential customers.